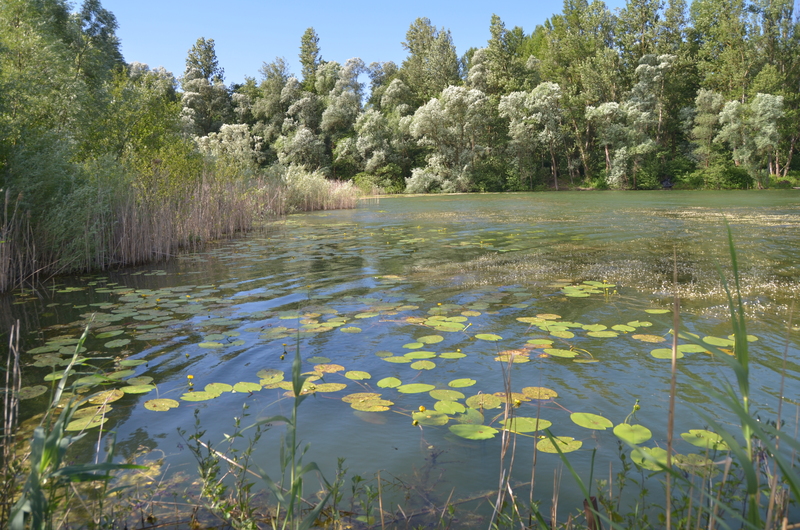 Riparian forests of the Mura-Drava-Danube Biosphere Reserve are important ecological corridors but at the same time are in unfavourable condition due to various reasons. For instance, these are increasing incidence of pests and diseases, unsustainable human activities and lack of guidance on how to manage riparian forest, especially when natural regeneration fails. On the other side, these forests are important for society in general due to provision of many services and benefits. 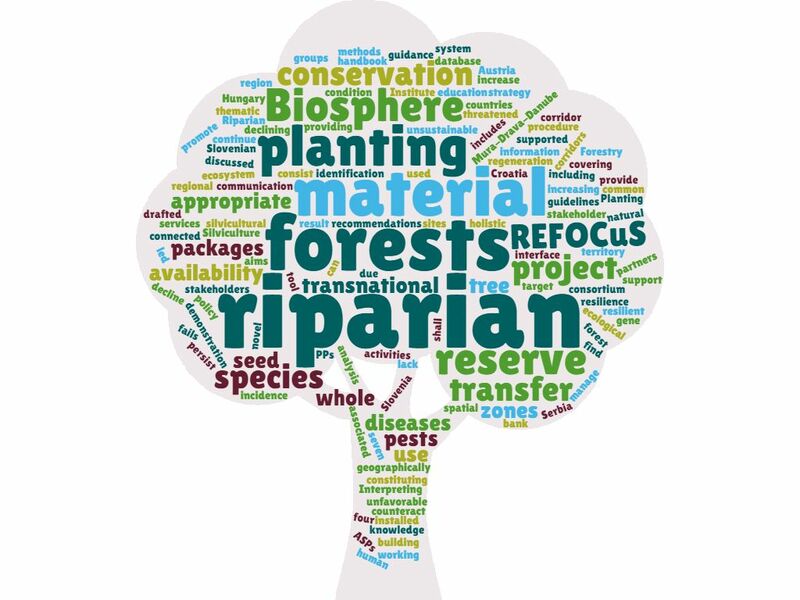 increase availability of appropriate planting material to be used when natural regeneration fails. Project management and communication packages act as a support for the thematic working packages. Follow the REFOCuS on Facebook. REFOCuS - Walking through the forest transects. Say what?